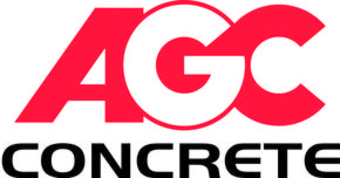 ​AGC Concrete Inc. offers outstanding quality and value when it comes time to address your residential concrete needs. We start with a prompt and professional appointment and finish with a properly installed job at a competitive price. Whether it's remove & replace- or- new install, our skilled concrete crew will give your project their personal best to obtain the quality and appearance your expecting. We possess our own Builders License and the company is fully licensed and Insured with the State of Michigan. 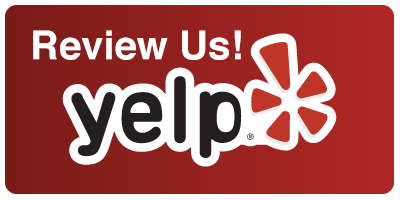 Our goal is to provide quality services at reasonable prices.